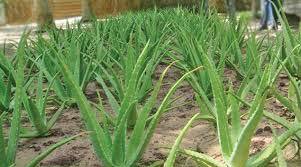 We have carved a niche in the market as the Supplier of Aloe Vera Plant from Rajasthan, India. 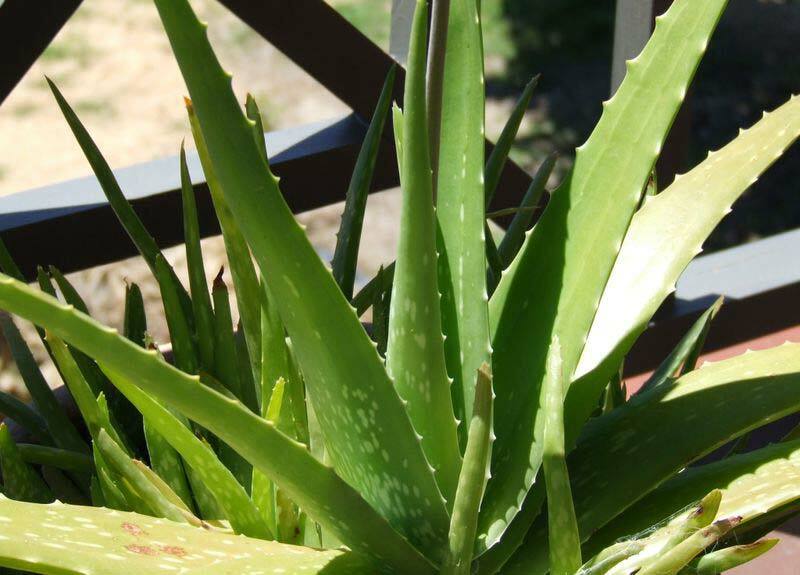 The Aloe Vera Plant offered by us is noted for its divisive medicinal properties and is used for creating ointments for treating cuts, burns, etc. 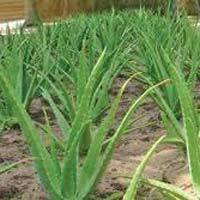 We package the plants in high-grade and tamperproof materials to enhance their shelf life. 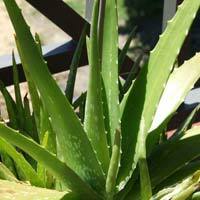 We are offering Aloe Vera Plant to buyers at reasonable rates.